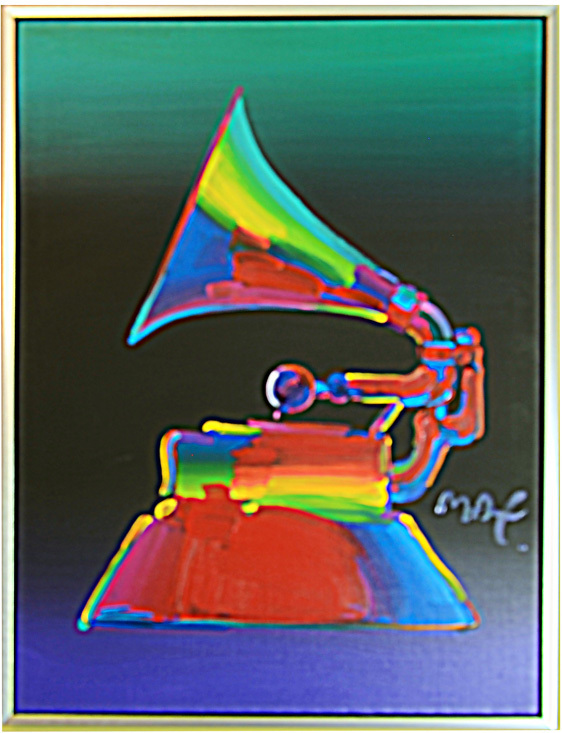 One of the most famous of all living artist’s, Peter Max is also a pop culture icon. His bold colors, uplifting images and an uncommon artistic diversity have touched almost every phase of American culture and has inspired many generations. 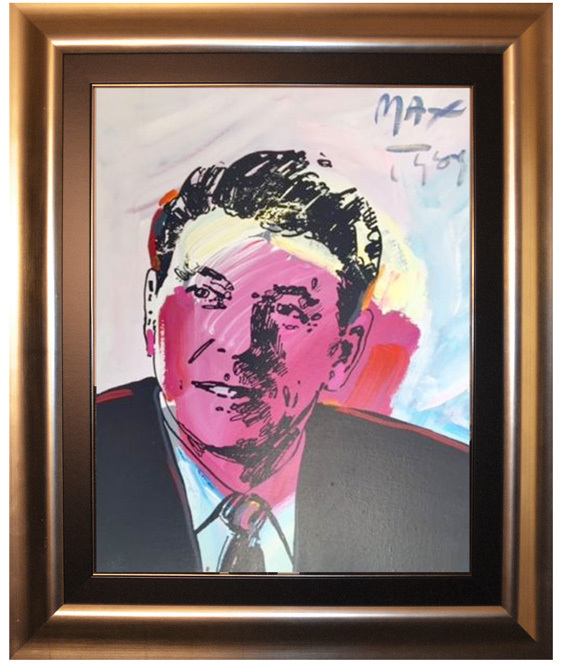 Peter Max has painted for six U.S. Presidents and his art is on display in Presidential Libraries and in U.S. Embassies. Max has painted our Lady Liberty annually since America’s Bicentennial and in 2000 a collage of his Liberties adorned over 145 million Verizon phone books. 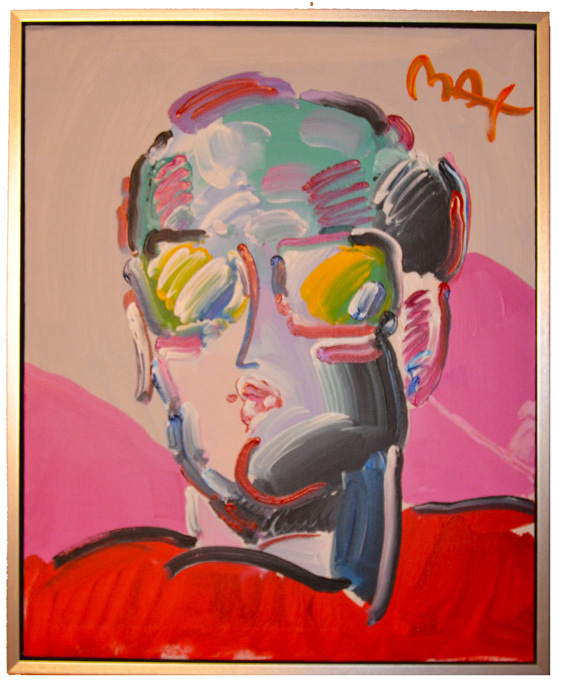 Max has been named an official artist of the 2006 U.S. Olympic Team at the Winter Olympics in Turin, Italy. 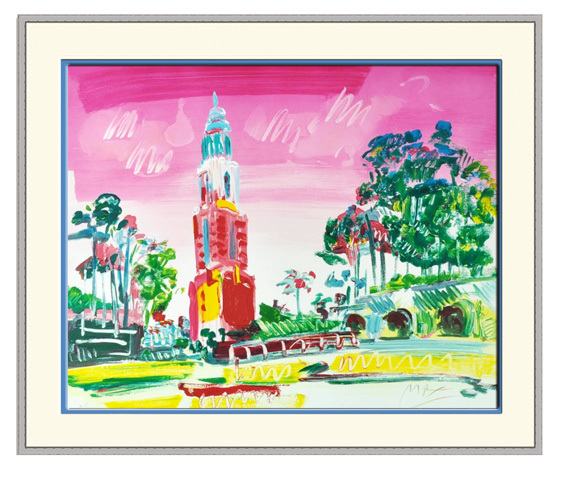 He has also been Official Artist of 5 Super Bowls, World Cup USA, The World Series, The U.S. Open, The Indy 500, The NYC Marathon and The Kentucky Derby.